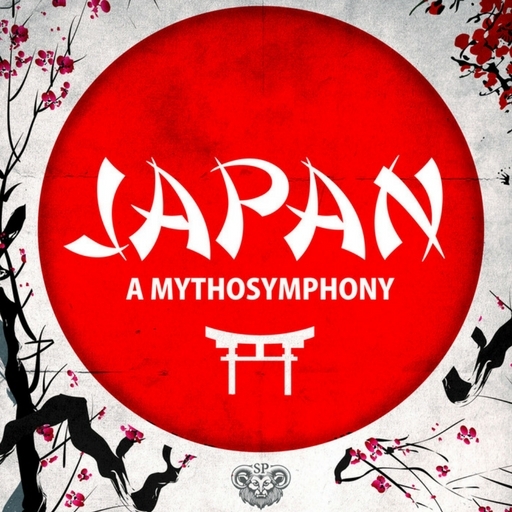 A Mythosymphony of Japan showcasing the history of the myths and legends of the country. Including legends of cosmology, war heroes, maidens, tea, art, and insects. This is a comprehensive guide to everything mythology related in Japan. Given the role of music director, I set out to create ambient music for the 10-hour mythosymphony of ‘Japan’. With a heavy emphasis on being culturally relevant to Japan, the soundtrack features a rich set of Japanese instruments (with a particular leaning to the Shamisen).